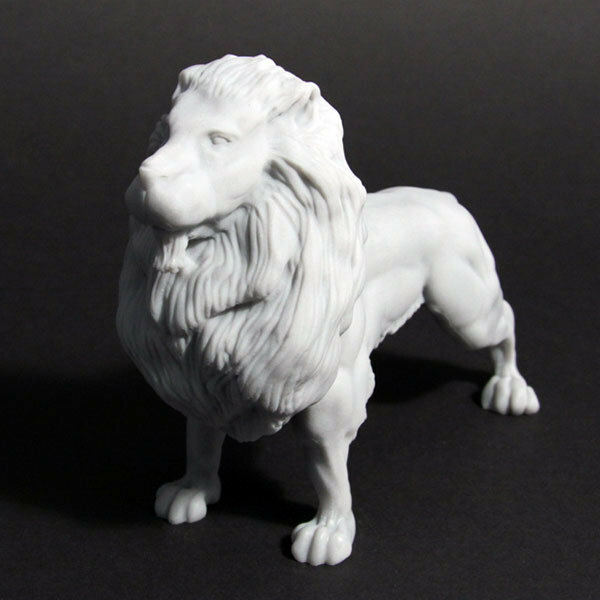 The scope for 3D printing has fascinated the world in recent years, not least in the industry sector of events and awards. 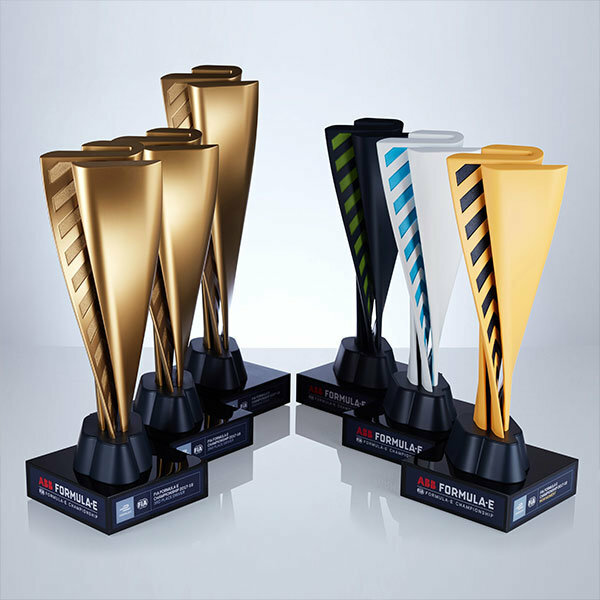 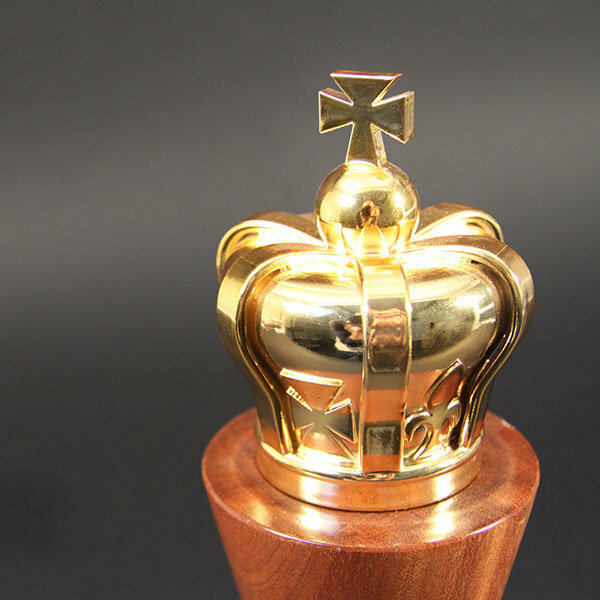 Special EFX adeptly employs the latest 3D software and technology to create 3D printed awards which amaze and delight in their impact and sophistication. 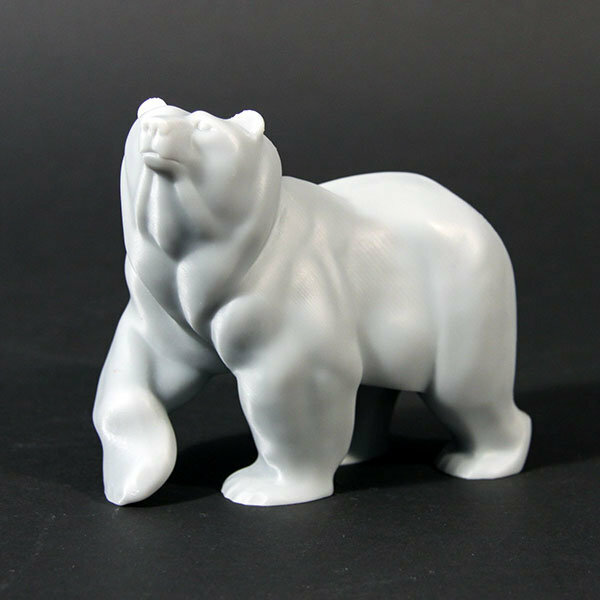 Take for example the Bicester Bear shown below; this was minutely scanned from the life-size sculpture, miniaturised as a digital image and then printed as a rapid prototype. 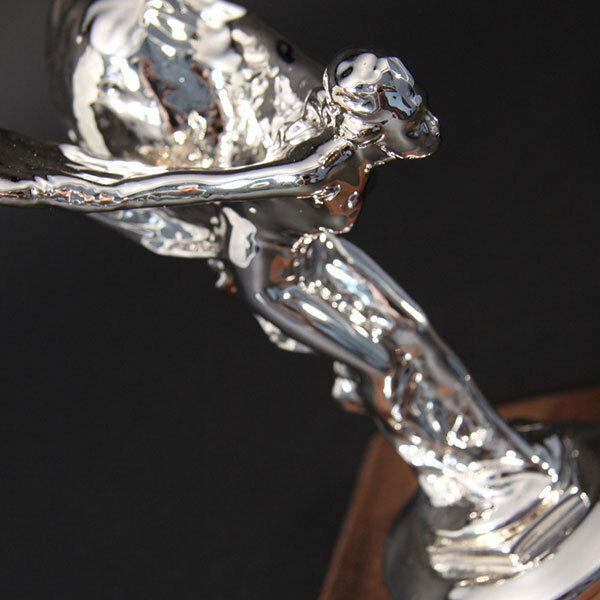 Moulds were then made in order to cast the miniature bears in bronze resin: perfectly formed and true to the original. 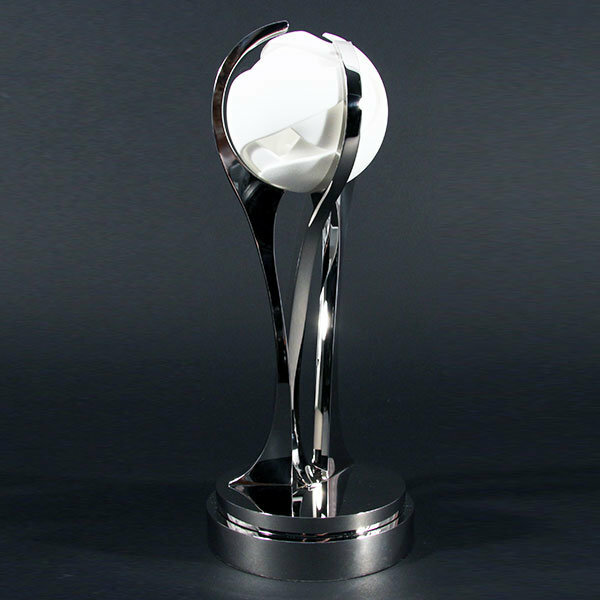 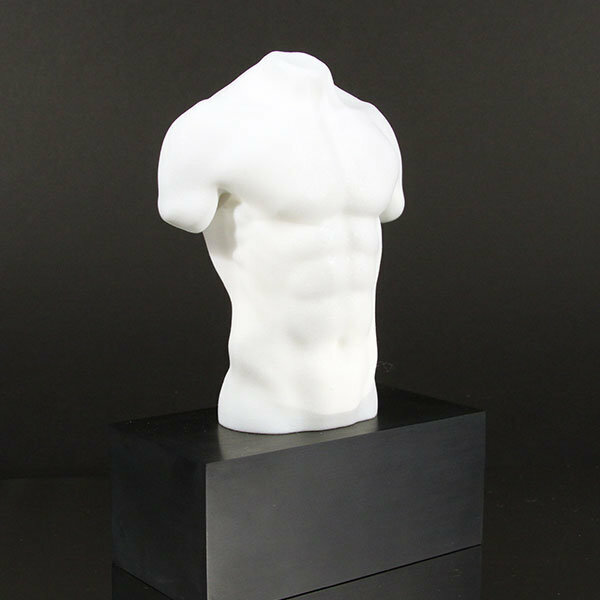 Likewise, contemporary trophies made in polished nickel plated aluminium and the like can be designed to feature 3D printed and spray-painted, resin elements, to dazzling effect. 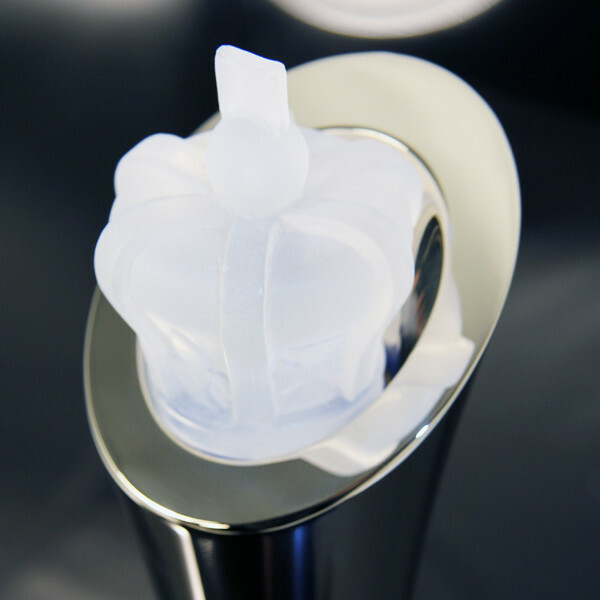 If you have an idea for a 3D printed award or perhaps a bespoke 3D printed conference giveaway, then do please get in touch.